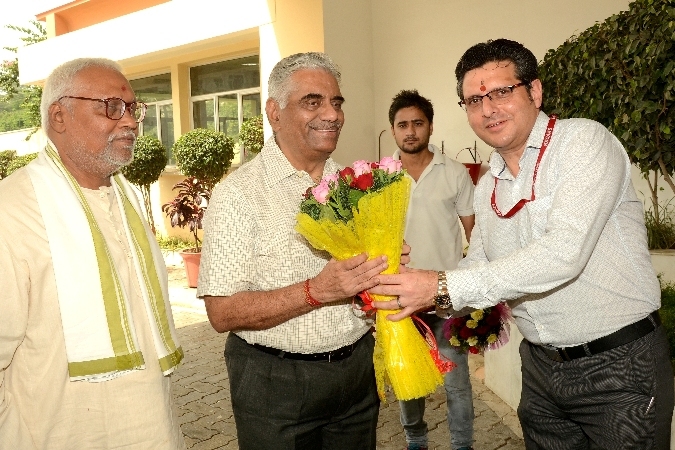 The Governing Council has decided to organize the Annual Day of Shri Mata Vaishno Devi Gurukul on 30th August every year which is also “Sathapna Divas” of Shri Mata Vaishno Devi Shrine Board. 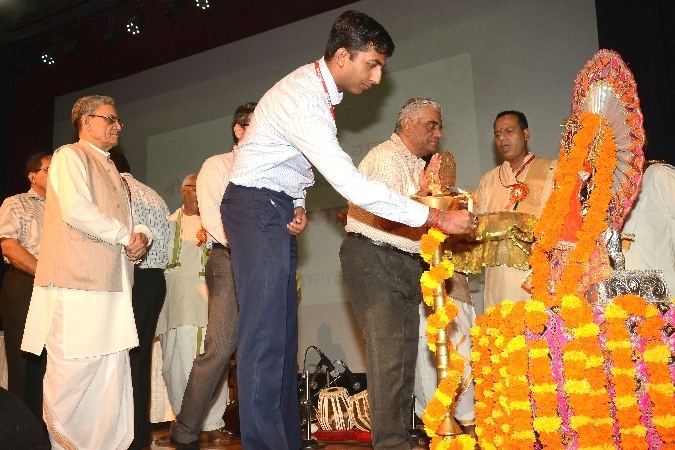 The first Annual Day of the Shri Mata Vaishno Devi Gurukul was started from 30th August, 2012. 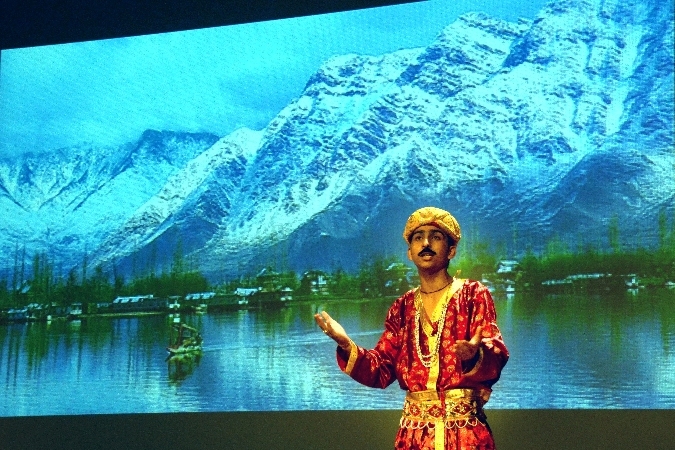 Annual Day Function is also be an occasion to highlight the objectives and mission of establishing the Gurukul, apart from attracting students from different areas and also creates awareness amongst the Pandits and Pujaris etc. 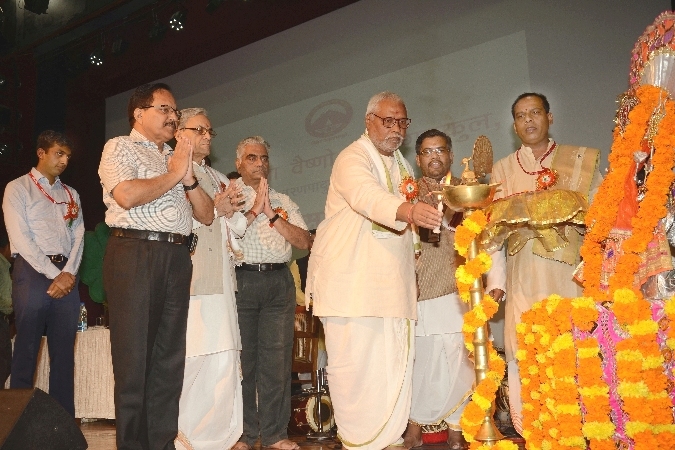 for taking benefit of the Refresher Courses being organized by the Gurukul from time to time. 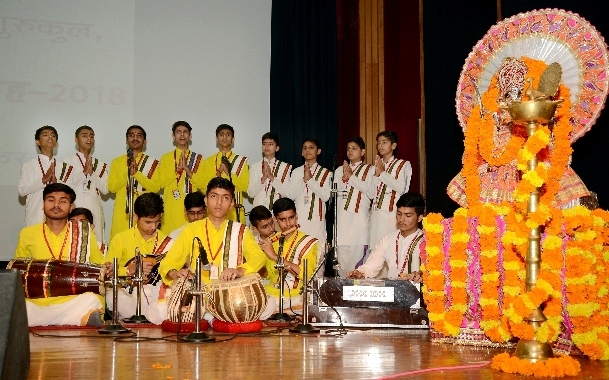 The Governing Council for Shri Mata Vaishno Devi Gurukul decided that prominent personalities in the field of Sanskrit could be invited to grace the occasion and be the Chief Guest at the Annual Day Function. 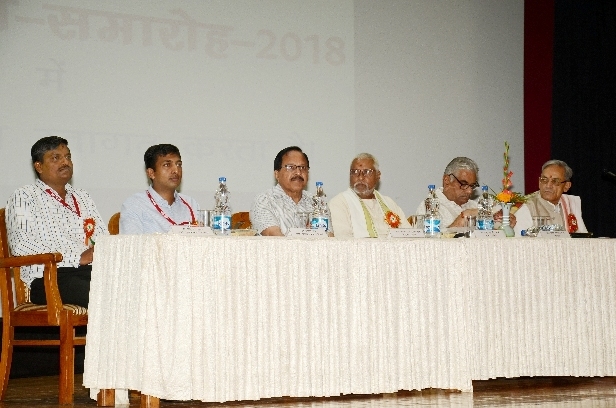 Annual Day Function is started with “Deep Prajvalan” by the Chief Guest besides Chairman, Governing Council, SMVD Gurukul, all the Members of the Governing Council, Officers of the Shri Mata Vaishno Devi Shrine Board and prominent citizens of Purana Daroor area are all present in the said function. 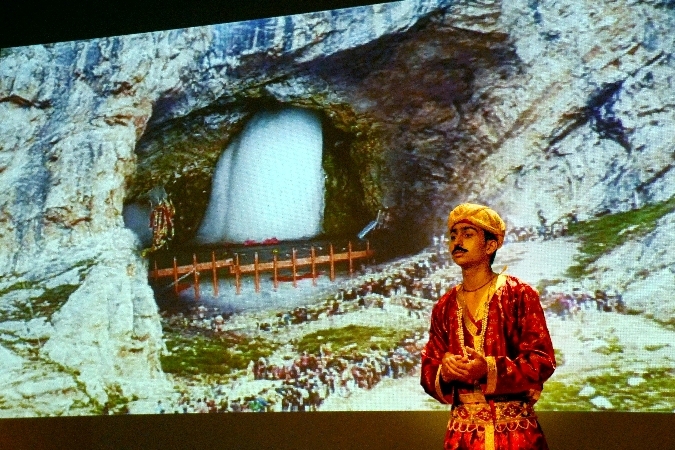 Function starts with the “Mangalacharan with Vedic and Poranick” by the students of Gurukul. 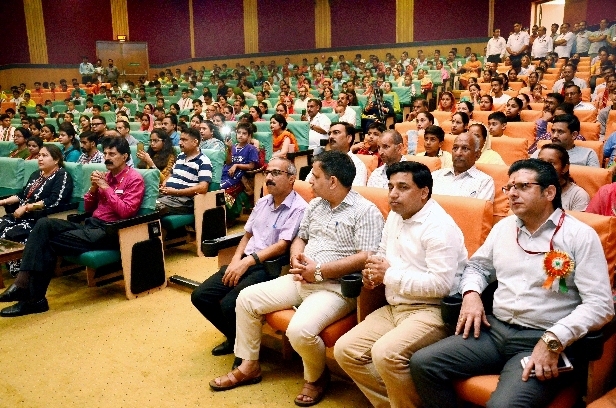 On this occasion, the students who excelled in various subjects, annual examinations and in various activities are given away trophies and certificates by the Chief Guest as token of appreciation. 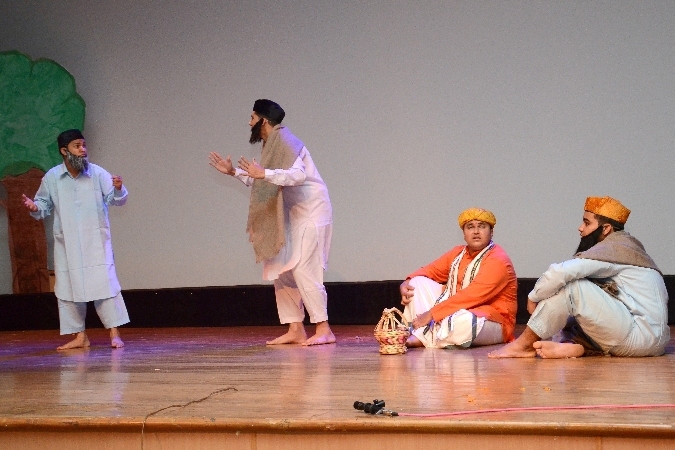 The students of the Gurukul also performs “Sanskrit Play” on the Annual Day Function which is the main attraction to the audience. 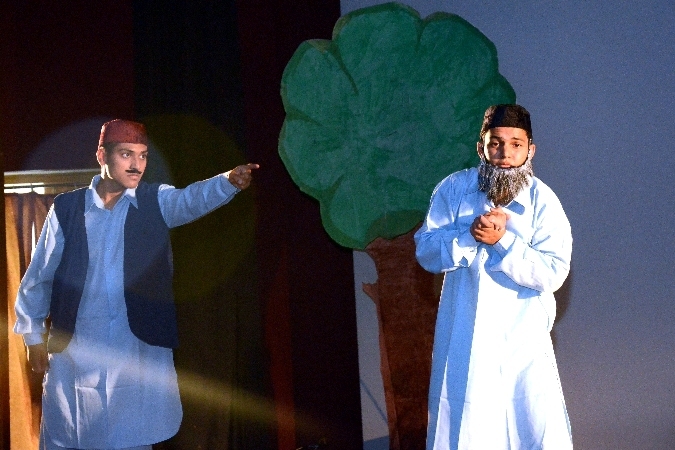 Annual Report of the SMVD Gurukul is also presented by the Vice Principal on the Annual Day Function. Annual Day Function then ends with the National Anthem. Copyrights © 2018 All Rights Reserved SMVD Gurukul.